I will sit down with you to carefully examine your injury or pain. After locating the source of the issue, I'll put together a plan. I want to get you back to your pre-injury status as quick as possible and set you up with a rehabilitation program to keep you at your optimal level and out of the clinic. I will treat the cause of the imbalances with chiropractic care to keep you healthy and help you perform at your optimal level. Whether you have thrown out your back, have chronic neck pain, or you just want to be as healthy as you can be, Dr. Brett Speer can help not only return your body to optimal health, but take it above and beyond where you previously were. 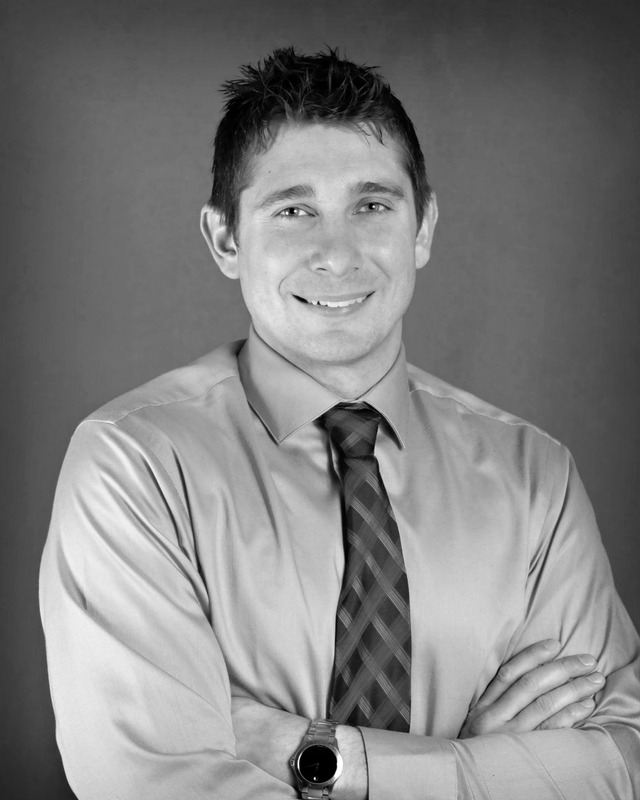 Starting with a comprehensive evaluation, Dr. Brett Speer will pinpoint imbalances in your joints, bone structures, and soft tissues such as muscles, tendons, and ligaments. With these common misalignments in your body, you cannot perform routine tasks at peak performance. This added stress on the body can result in degeneration and an accelerated aging process. Dr. Brett Speer locates and treats the cause of these imbalances, which will relieve your pain, keep you healthy, and help you perform at your optimal level. Treatments include the chiropractic adjustment and a variety of soft tissue mobilizations and therapies that are based specifically on your condition. Awesome place, got in right away and feel soooo much better! Thank you!!! Chiropractic care is actually one of the safest medical treatments with very few side effects. Learn more about chiropractic care and how safe it really is. At Speer Chiropractic, we are different. Unlike big franchise chiropractors, my goal is not to set you up on a treatment plan for the next 8-12 weeks. I want to get you back to your pre-injury status as quick as possible and set you up with a rehabilitation program to keep you at your optimal level and out of the clinic. Take the first step to a healthy lifestyle and schedule your first visit.